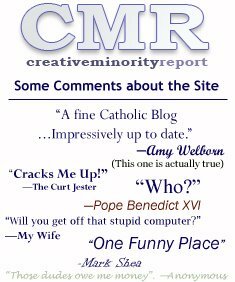 Creative Minority Reader: Wait. Who's Political? I can't even read American news anymore. If I want to find out what's happening in my country, I read BBC news.